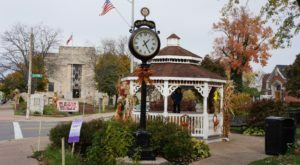 It doesn’t need to be Halloween to enjoy hearing a good spooky tale, especially when the story surrounds a place that’s right near your hometown. 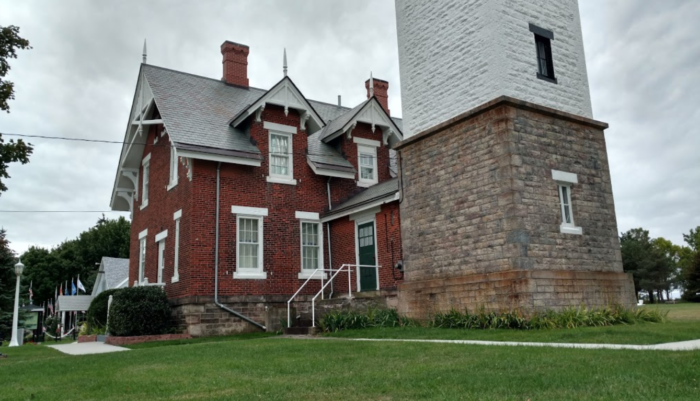 Head south from Buffalo and follow the shoreline of Lake Erie and before you know it, you’ll be at a historic lighthouse – one that some believe may be home to numerous ghosts. 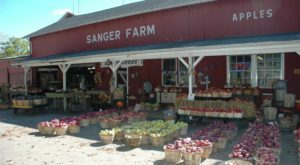 You may have visited this landmark before without knowing the paranormal activity that is said to take place here, but once you hear about its haunted history, you might just want to make another trip! 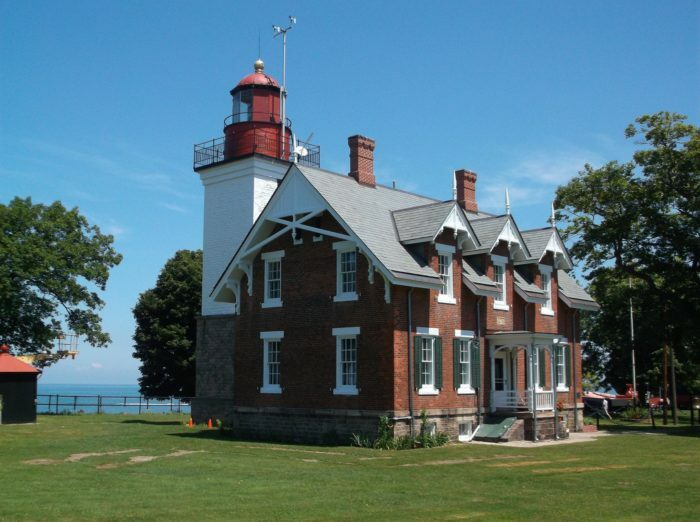 Many historic hidden gems sit along Lake Erie, one of which is the Dunkirk Lighthouse, which was originally constructed all the way back in 1827. 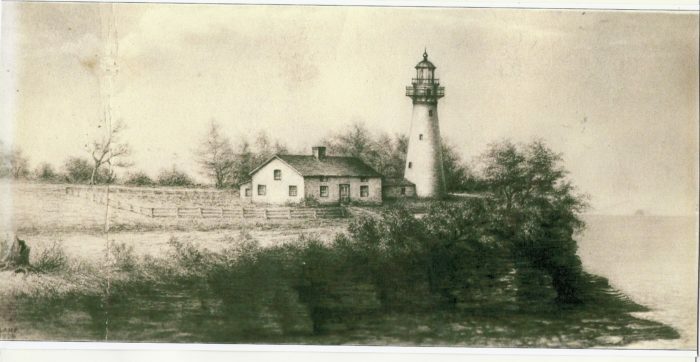 The lighthouse was reconstructed in 1875 to add a 61-foot-tall stone tower and Victorian-style Keeper's house to the waterfront property. 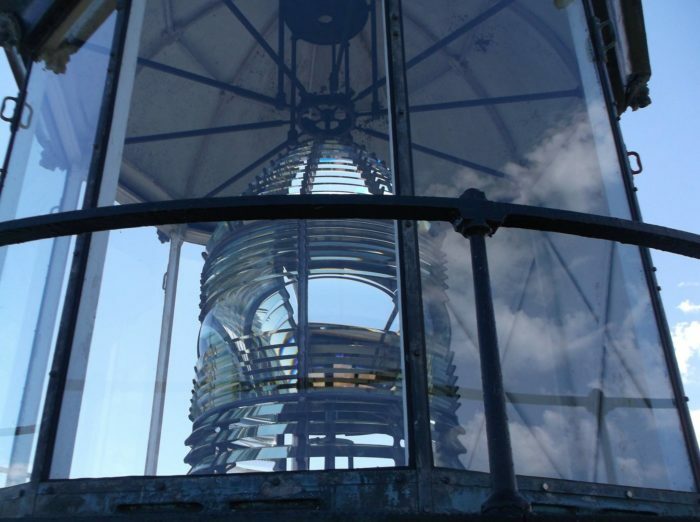 The historical beauty of the Dunkirk Lighthouse draws visitors from near and far to see things like its original Fresnel lens, which was imported all the way from France. This special lens makes the Dunkirk Lighthouse one of the brightest and most prominent on the lake and can be seen from up to 27 miles away. 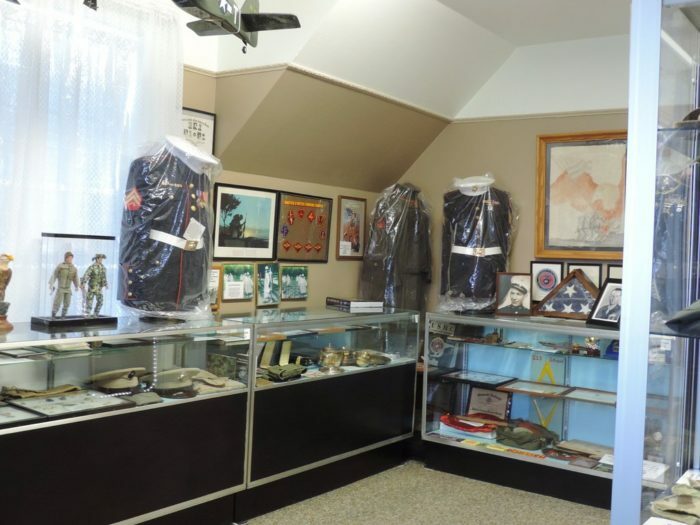 Both the scenery and the history here are amazing, as is the Veterans Museum that houses an extensive collection of World War I, World War II, and the Korean War military artifacts. 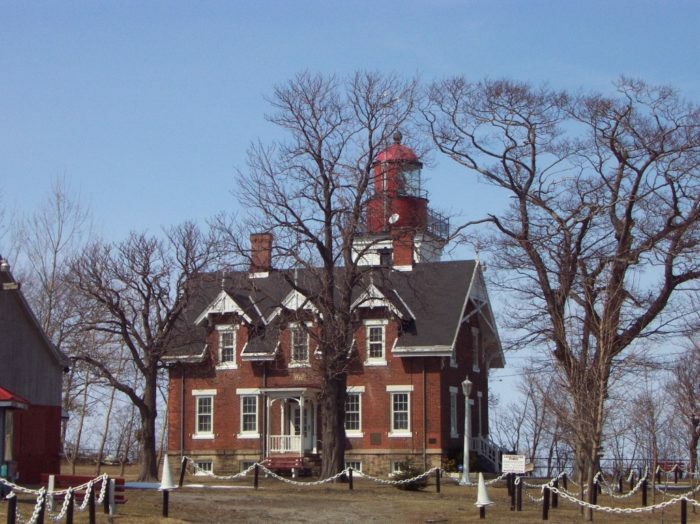 However, it is this collection of artifacts and their connections to tragic eras in history that have led many to believe that the Dunkirk Lighthouse is haunted by the spirits of the artifacts’ former owners. 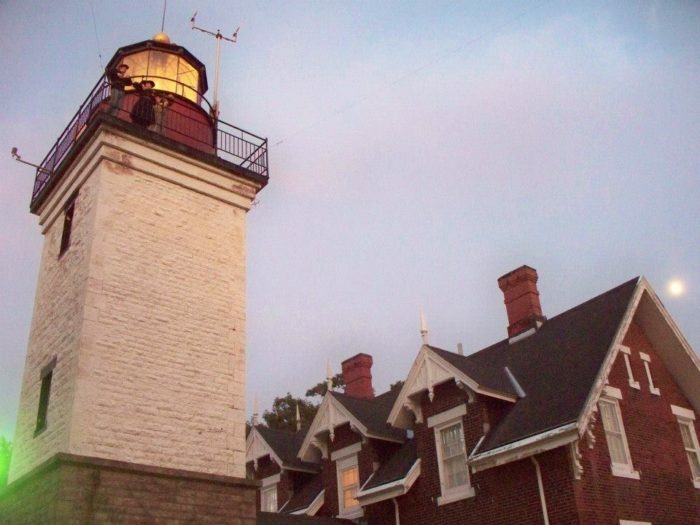 Unusual tales about paranormal experiences at the lighthouse have circulated for years, many of which suggest that the spirits who haunt the grounds are those of soldiers. 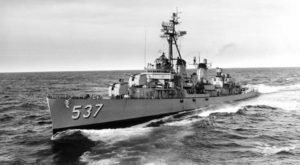 In fact, the very first soldier killed during the Civil War was a Dunkirk native and many believe that his ghost returned to his hometown following his death. 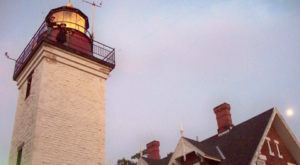 Some of the most common reports of paranormal happenings at the Dunkirk Lighthouse include hearing disembodied voices and footsteps following visitors up the staircases, a strange humming noise, and some have even been touched and grabbed by an unseen figure when they are totally alone in the tower and Keeper’s house. Aside from the spirts of soldiers, some people believe that the ghosts of former lighthouse keepers also haunt the grounds. 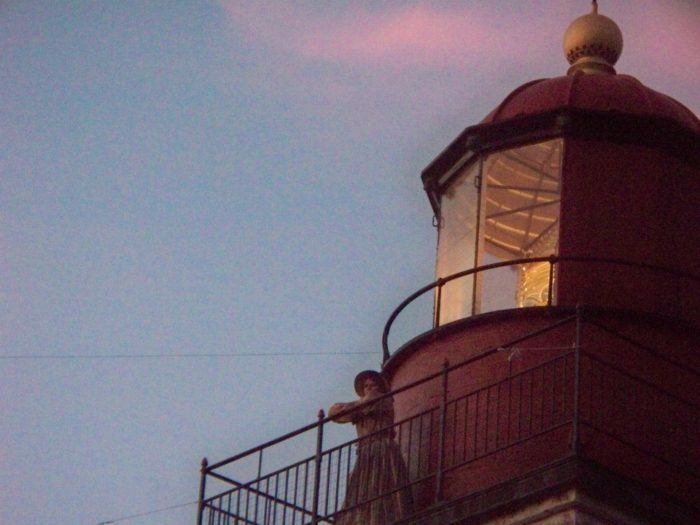 If you want to do a little ghost hunting of your own, the Dunkirk Lighthouse offers special Ghost Tours - keep an eye on its website (linked below) to stay up-to-date on upcoming events. 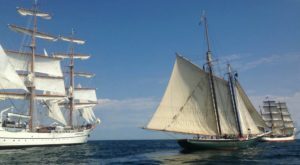 The tours to a great job of blending history with paranormal tales, presenting various theories about the ghostly lighthouse keepers that may be haunting the grounds. The lighthouse and museum hours vary by season. 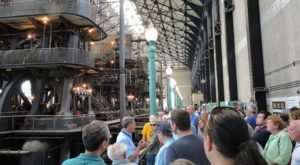 From May – June, they are open daily from 10 a.m. to 2 p.m., in July & August, they are open from 10 a.m. to 4 p.m., and in September & October, they are open from 10 a.m. to 2 p.m. Tour tickets cost $10 for adults, $8 for students, seniors, and veterans, and $3 for children ages 4-10. 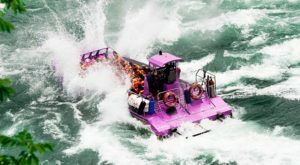 Family passes are available for $25 and include two adult tickets and up to three child tickets. 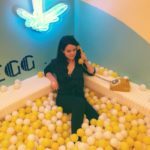 Other group rates and discounts are also available. For more information, visit the Dunkirk Lighthouse website here and follow along on its Facebook page here to stay up to date on special events. Did you know about the haunting tales of Dunkirk Lighthouse? 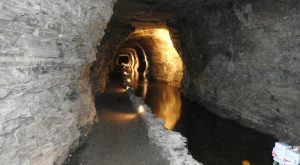 If you’re wondering what other chilling destinations can be explored around the Queen City, check out these 9 Horribly Creepy Things You Didn’t Know You Could Do In Buffalo!